Other photos: Helm on bridge, Helm, Salon, Profile, Profile with tender, Helm, Radar, Helm on bridge, Bridge seating, Bridge seating, Bridge, Tender, Cockpit table, Cockpit, Salon, Salon, Salon, Dinette, Galley, Galley, Helm navigation, Master stateroom, Master head, Master head, Captains's quarters, Head, Guest stateroom, Guest Head, Photo 29, Photo 30, Photo 31, Photo 32, Photo 33, Photo 34, Photo 35, Photo 36, Photo 37. Just in the boat yard for bottom paint, running gear tune, and general maintenance and she is ready for immediate cruising! Step aboard 'TIKA2', she is a must see if you are looking in the 70-80' MY range. Currently located in the gorgeous Fort Myers, Florida only a few blocks from downtown Fort Myers. Beneath the 70 Pilothouse's striking exterior is solid Ocean Alexander engineering. Everywhere you look, you'll see deep dedication to craftsmanship. 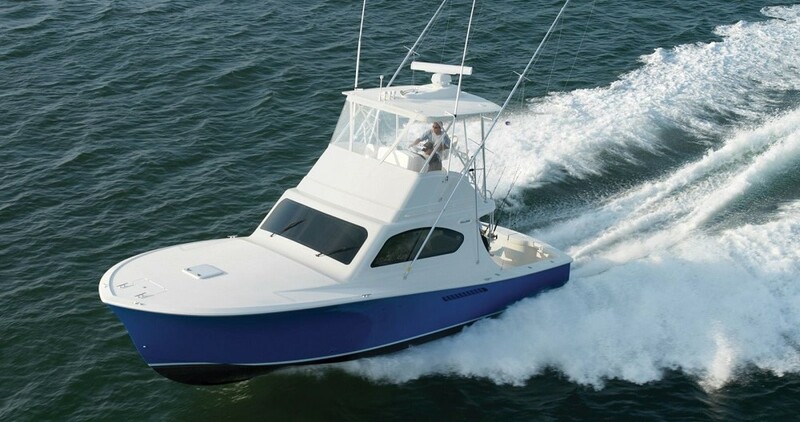 With 1150 HP CAT engines TIKA2 effortlessly cruises through the seas. She has always been well taken care of by her owner and is sure to impress. Please contact us for a showing.